My dog is obsessed with these frozen dog treats. She will do ANYTHING for one. 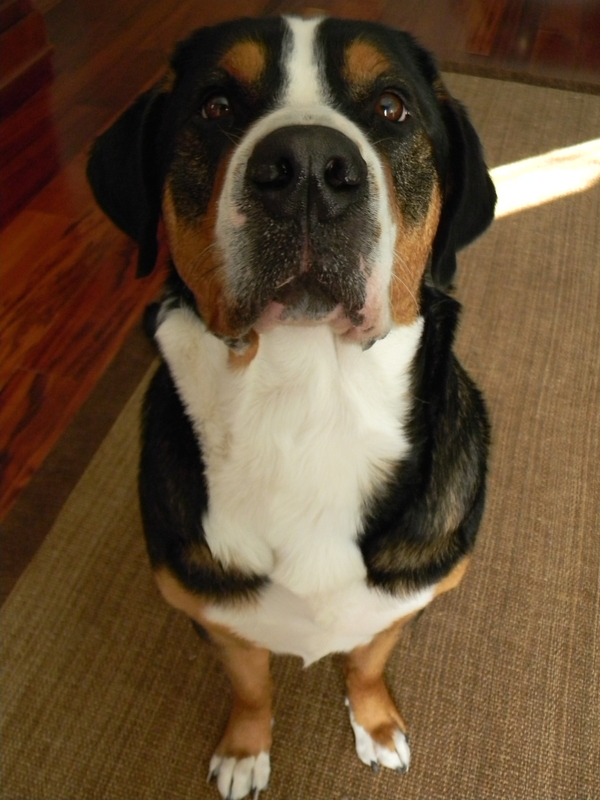 I used to buy her doggie ice cream for a special treat, but after I found this recipe on Pinterest, I decided homemade and all-natural was the way to go — and it’s a lot cheaper. Add yogurt, peanut butter, honey, and banana to a blender or food processor, and puree until smooth. Pour into ice cube trays, and place in freezer. 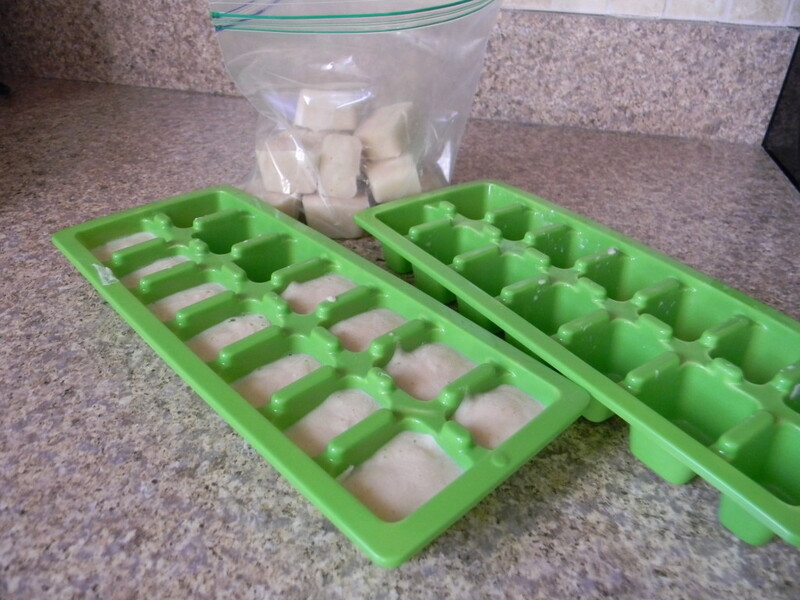 Once frozen, pop treats out of ice cube trays and store in the freezer in an air-tight bag.